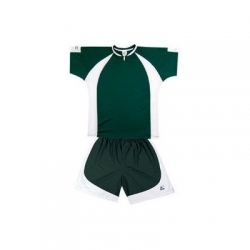 It is extremely important to wear comfortable uniform while playing on the ground. 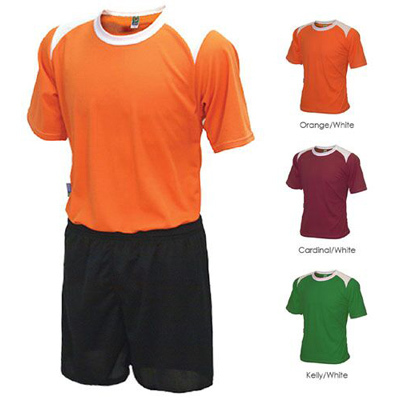 Keeping team’s comfort in mind, Gag Wears has come up with the huge collection of Soccer Team Uniforms in Punjab. 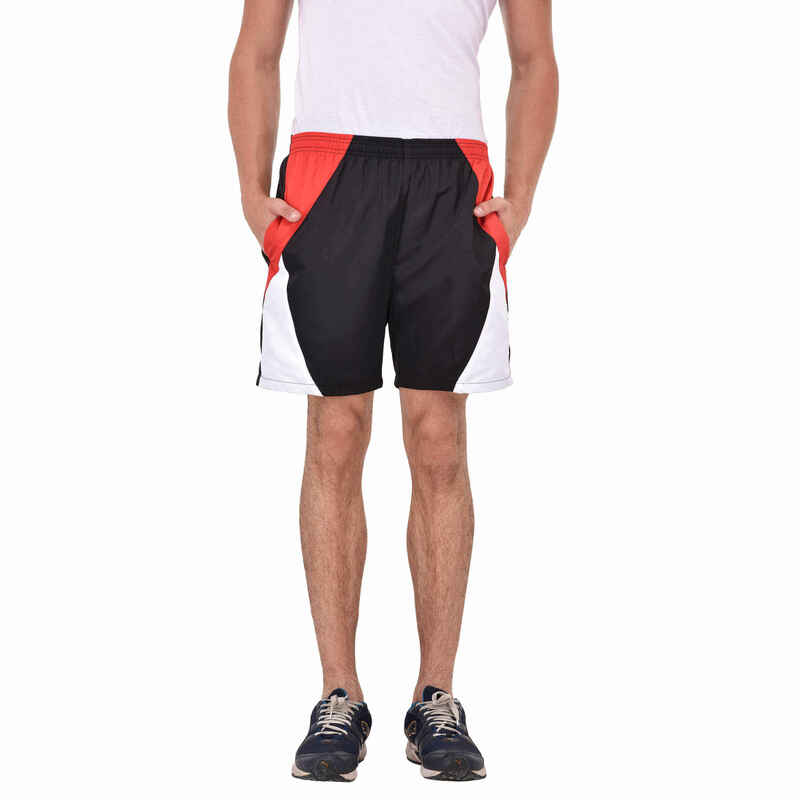 We not only export our products within the country but also to other countries like USA, Italy, Canada, UK etc. 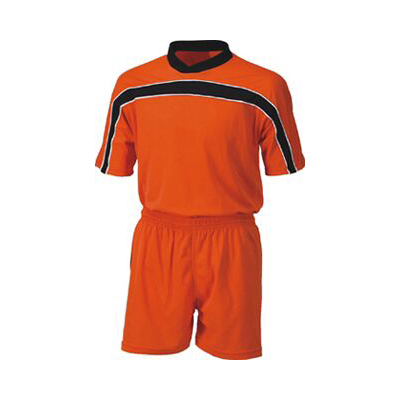 We are not only famous for offering high quality Soccer Team Uniforms but also for prompt delivery services. 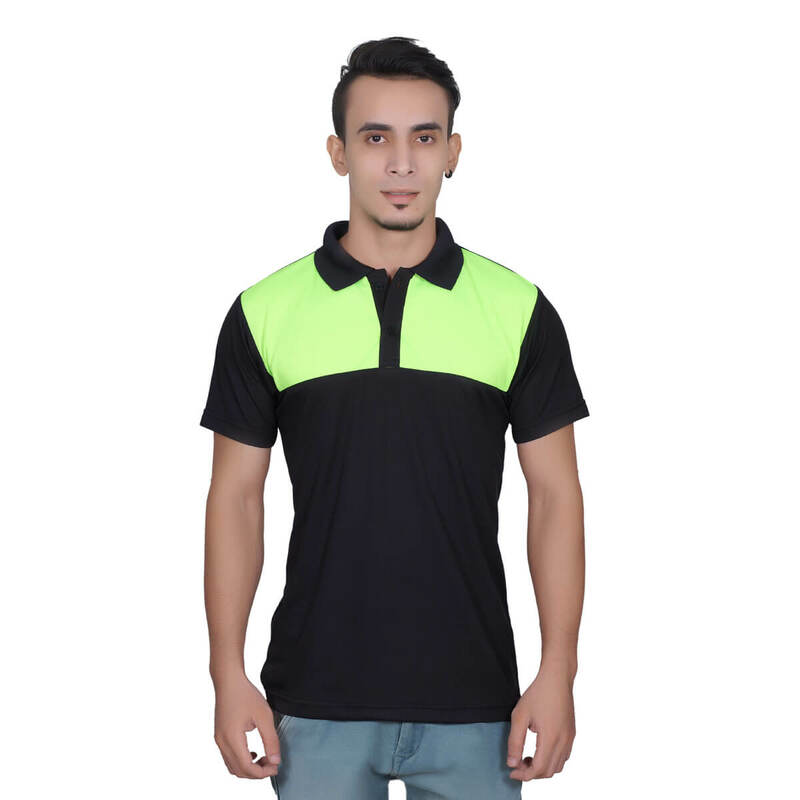 We promise that your orders will reach within the stimulated time period and thus you’ll not have to wait for long time. 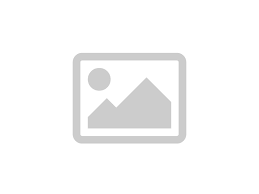 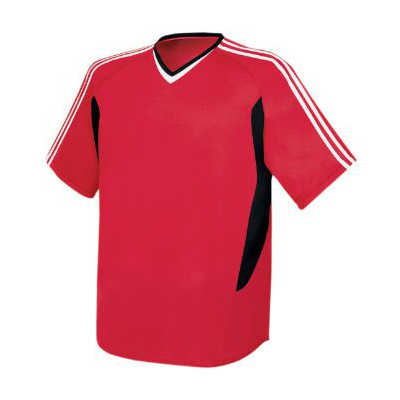 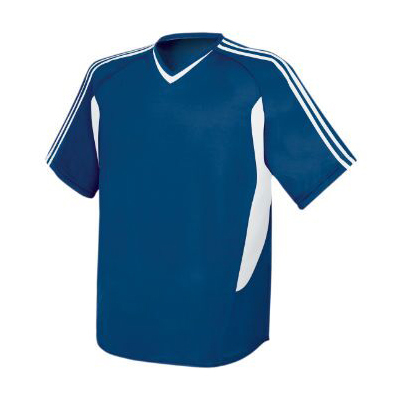 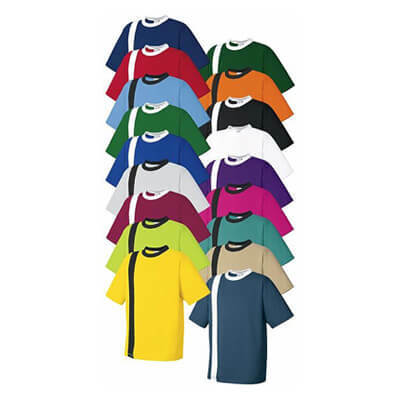 Our instant services make us the leading Soccer Team Uniforms exporters. 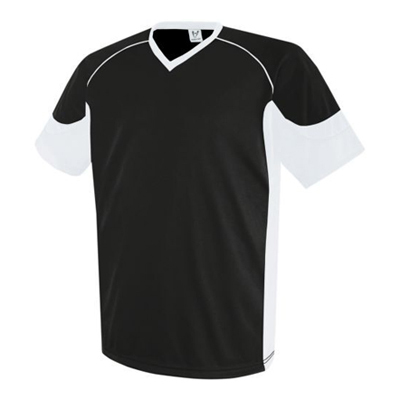 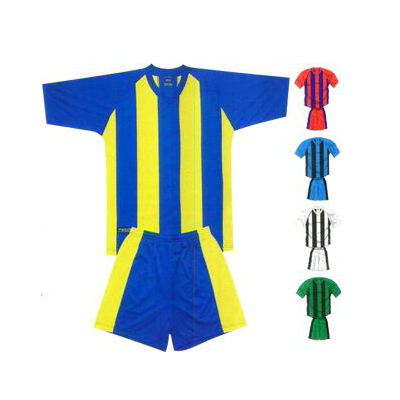 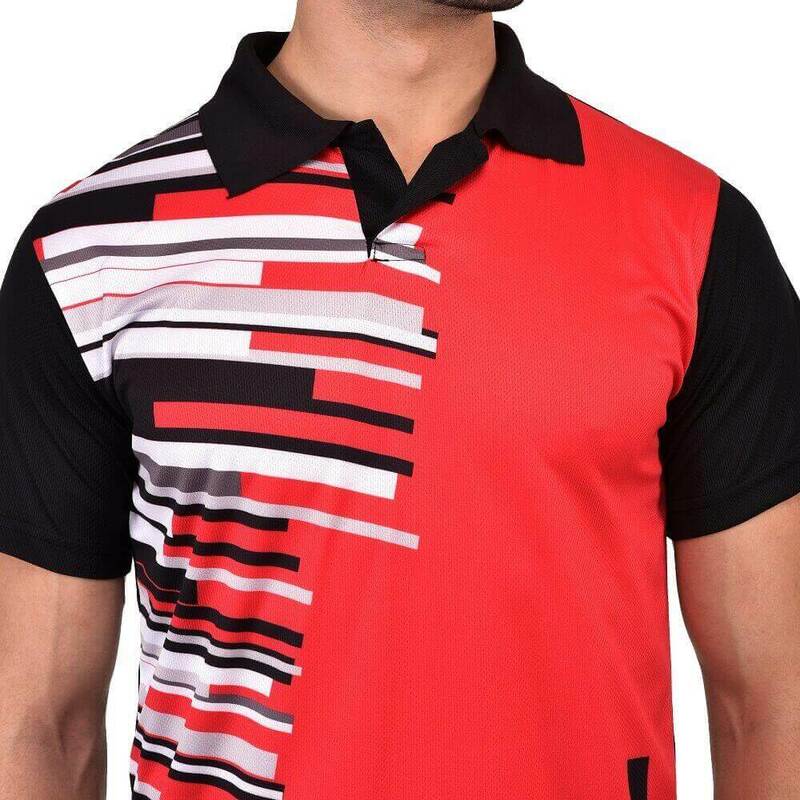 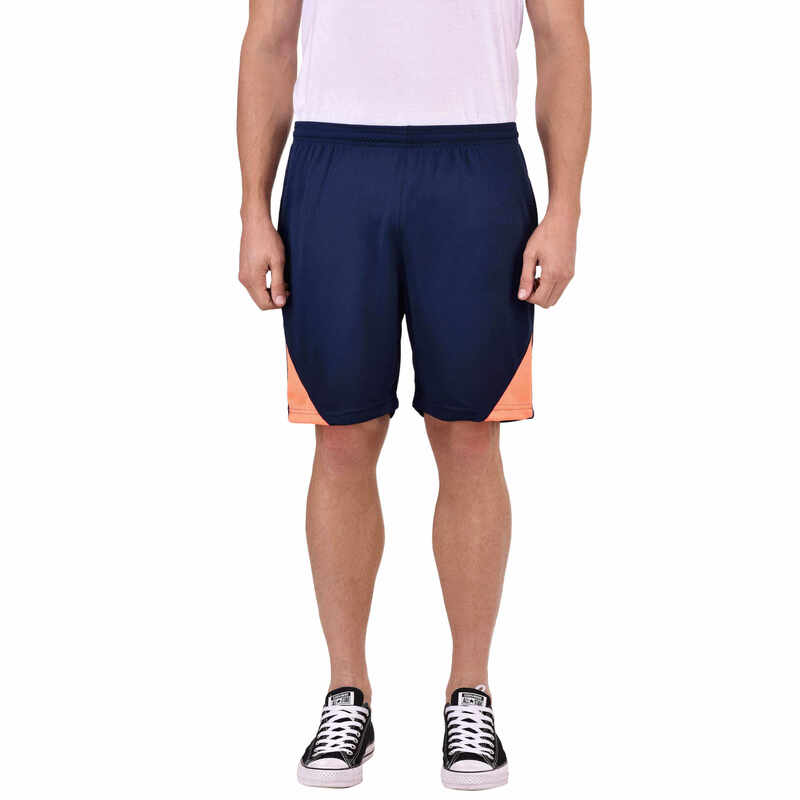 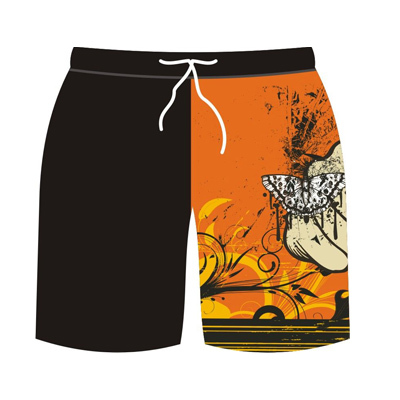 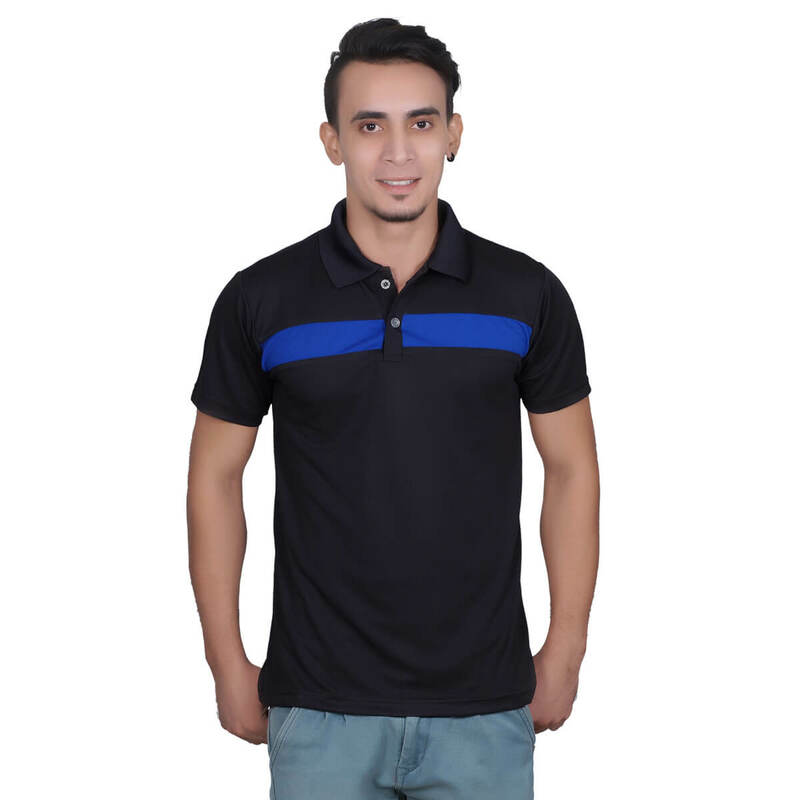 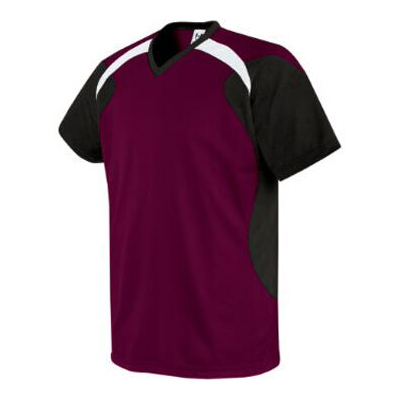 Choosing us is beneficial as we are the renowned Soccer Team Uniforms manufacturers and thus offer peerless quality products at leading market price. 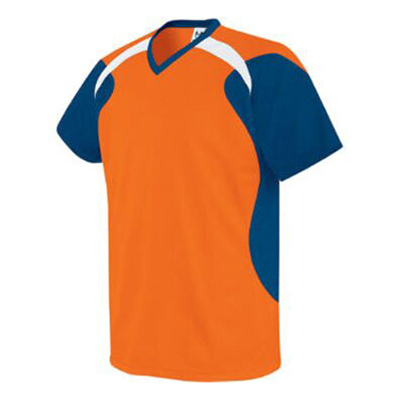 We create our range as per the specification of the team so that they can easily focus on the game without worrying about comfort and style.